I Think About This a Lot: A Tweet About Steve Bannon Getting the Death PenaltyIn a perverse way, it’s heartening — kookiness truly knows no political-party bounds. 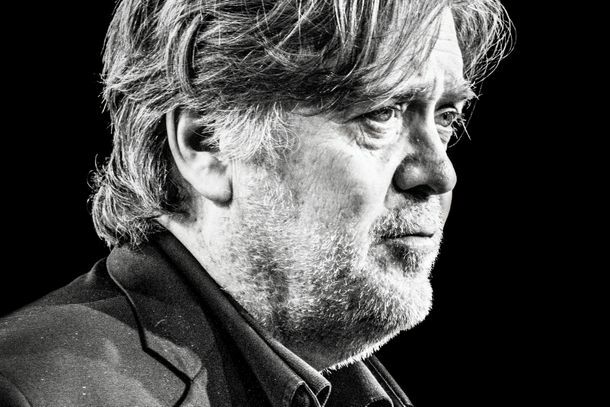 New Yorker Fest Cancels Steve Bannon After Apatow, Mulaney, and Others Pull OutThe growing list of cancellations has apparently forced the magazine’s hand. 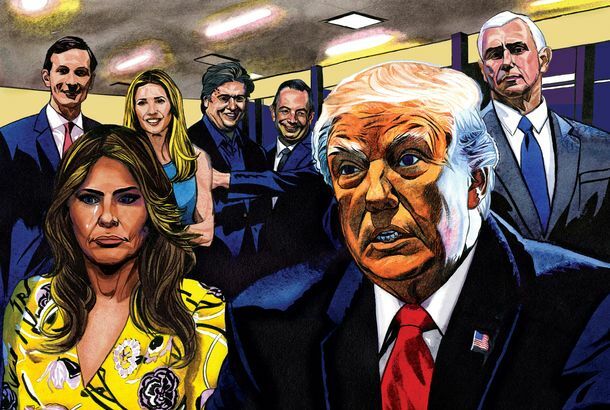 Alan Dershowitz and Steve Bannon Offer Trump Advice on Crippling MuellerIf it weren’t already obvious that Trump’s legal team was in tatters, it is now. Steve Bannon Says Mussolini Was a ‘Guy’s Guy,’ Who Was ‘Clearly Loved by Women’The former White House strategist also loves the fascist dictator’s fashion sense. 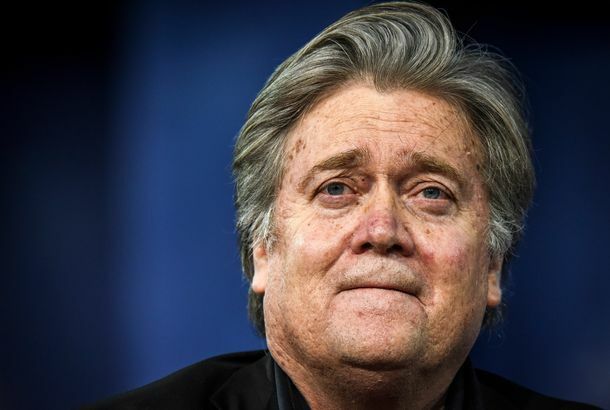 Bannon Tells France’s National Front: ‘Let Them Call You Racist’The grandiose strategist, wounded but not defeated, is in the middle of a European tour. AP: Bannon’s Lawyer Relayed House Intel Questions to White House in Real TimeThis shows that “Bannon is very much on Trump’s team,” one former federal prosecutor said. Special Counsel Robert Mueller Subpoenas Steve BannonWill the erstwhile White House adviser give up damning details on the president? Bannon: I Didn’t Mean the Stuff I Said About Trump Jr.Some rare damage control from the former White House chief strategist. Pretty Boy Alex Jones Says Bannon ‘Looks Like He Has Organ Failure’When beautiful people fight. Trump Proves He’s Still Got It, Dubs Bannon ‘Sloppy Steve’He may not be fit for the presidency, but he’s got a gift for sophomoric nicknames. 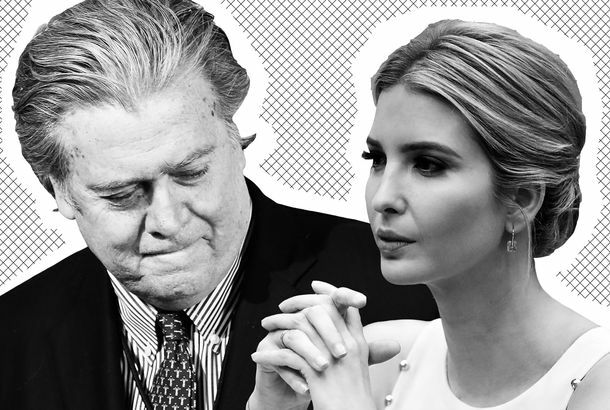 Looks Like Ivanka Trump Unfollowed Steve Bannon on TwitterThe feud has escalated. 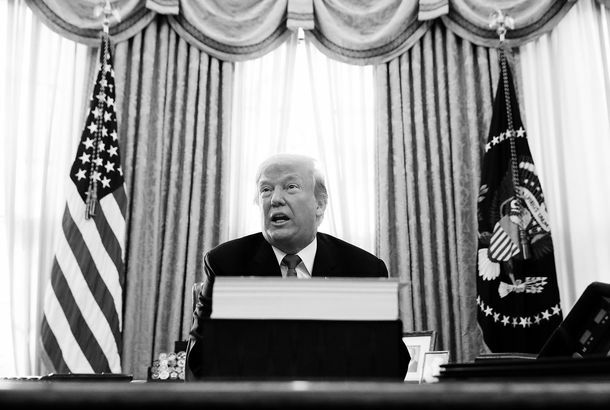 Trump Tries to Stop Publication of Wolff Book, Hits Bannon With Cease-and-DesistTrump is threatening to sue the publisher of Michael Wolff’s book and Steve Bannon, but he rarely follows through on these threats.